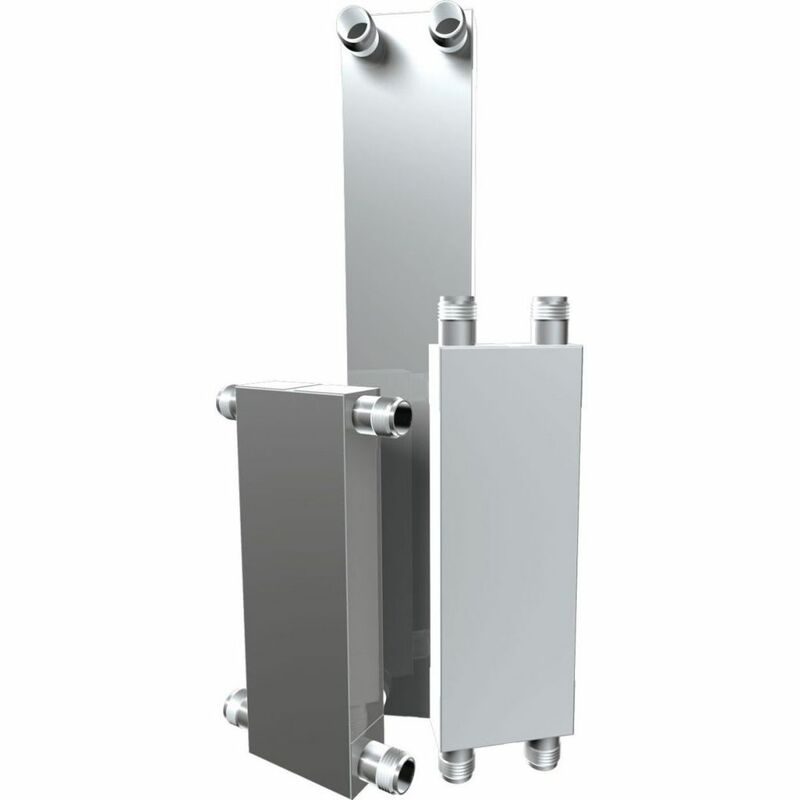 MAXCHANGER® Mini-Welded Heat Exchanger is made with a standard material of welded 316L SS or titanium. It is suitable for most applications such as those under extreme conditions like power plants, refrigeration, chemical plants, air conditioning, space heating and sewage treatment. It remains unrivaled compared to other smaller size heat exchangers due to its versatility in nozzle positioning. The durable design specially made by MAXCHANGER can outlast the system service life. The unit fits most small space and any ultra-compact heat exchanger requirement. This Compact Brazed (CBE Type) heat exchanger is built with unique dimpled plates that allow thermal response. 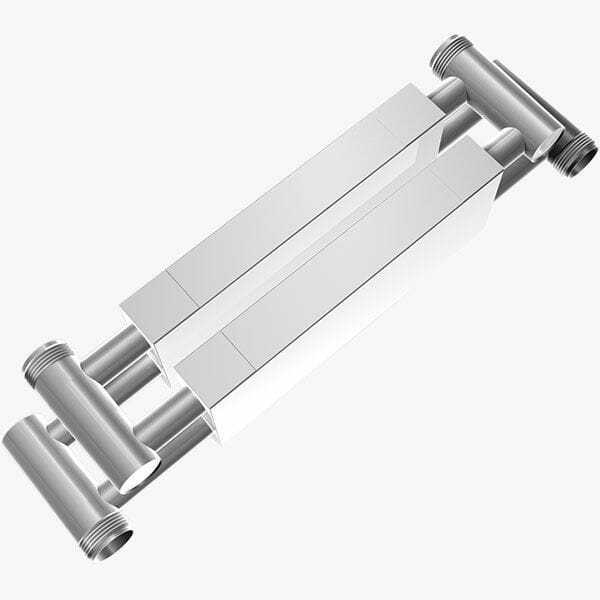 It provides immense heat transfer unlike other shell and tube exchangers.